Big businesses and governments delaying payments to small business suppliers will be “named and shamed” after the Morrison government asked the small business ombudsman to review the impact of late payments on the cash flow of small firms. The government-directed review, which could lead to new laws or more industry-led initiatives, is the latest evidence that the Morrison government is prioritising small firms ahead of the “big end of town” entering the election race. The Australian Financial Review revealed last month the government is developing a suite of economic measures to help small business, including boosting access to funding to overcome a credit squeeze, improved dispute resolution with the Australian Taxation Office and pressuring large business pay small firms faster. Australian Small Business and Family Enterprise Ombudsman Kate Carnell said on Monday the review of payment times would measure the effects of late or extended payment practices on the cash flow of small businesses and family enterprises. “We’ll be naming and being transparent about what big companies are doing,” Ms Carnell said in an interview. 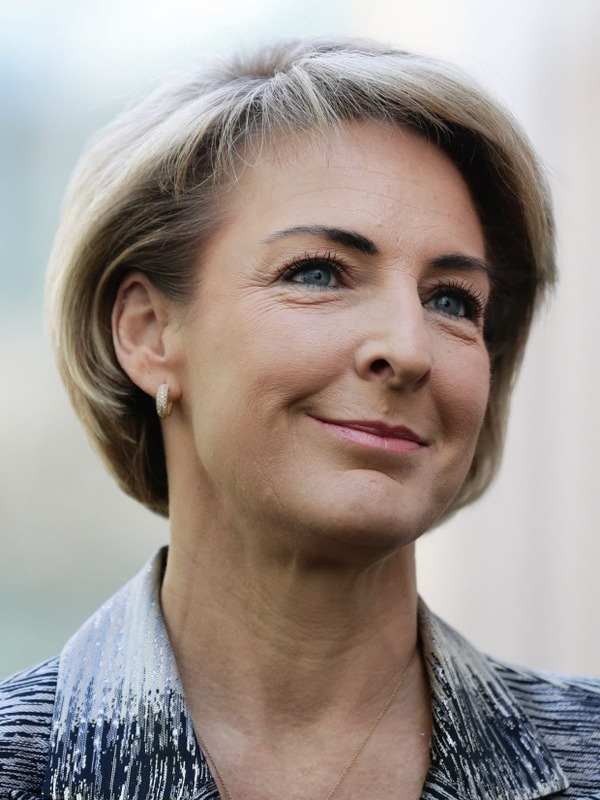 The review follows a written request by the Minister for Small and Family Business, Skills and Vocational Education, Michaelia Cash. She has recently been on a road show visiting small businesses around Australia. “I also ask that you provide advice on how these practices might be improved to ensure the cash flow of small and family businesses is better protected,” Senator Cash said in the letter. Ms Cash said in an interview that cash flow was routinely identified by small business as a key issue and concerns were constantly raised about the payment practices of big businesses. Senator Cash said the Coalition government believed regulation was a “last resort” and big business should follow the government’s lead in hastening payments to small firms. The ombudsman is due to report to the government by November 19. A review by Ms Carnell in 2017 found Australian payment times were the slowest in the world, with invoices paid on average 26.4 days late. The inquiry found almost half of all the small businesses that responded are owed more than $20,000 from late payments and 14 per cent of businesses have more than $100,000 owing. To fend off government intervention, the Business Council of Australia last year set up a voluntary code committing signatories to pay eligible Australian small business suppliers on time and within 30 days of receiving a correct invoice. “Trade between small, medium and large businesses is valued around $500 billion per year, so the whole country benefits when we work together,” chief executive Jennifer Westacott said. At least 83 big companies have signed the code, which also is intended to help suppliers implement new technologies and practices to speed up invoicing. The BCA in September launched a review of the code, with former Australian Competition and Consumer Commission chairman Graeme Samuel charged with leading the inquiry. Small business advocates argue not enough big companies have signed up and some members are skirting the spirit of the code. Council of Small Business of Australia chief executive Peter Strong said more big companies must sign the code. “Cash flow is a huge issue for small firms,” Mr Strong said. The federal government has committed to paying small suppliers within 20 days. NSW has pledged 20 days and Victoria has committed to 30 days. Europe last year enacted legislation forcing big companies to pay small and medium enterprises (SMEs) within 60 days.